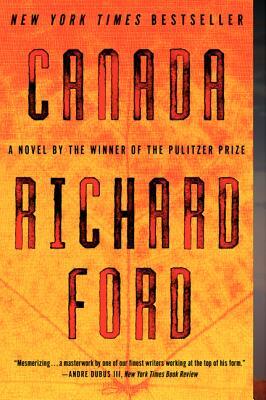 This entry was posted in Book Reviews, Wing's Words and tagged A Tale for the Time Being, book reviews, Canada, Donna Tartt, Indiebound, pulitzer prize winners, Richard Ford, Ruth Ozeki, teens, The Goldfinch by gretchenwing. Bookmark the permalink. 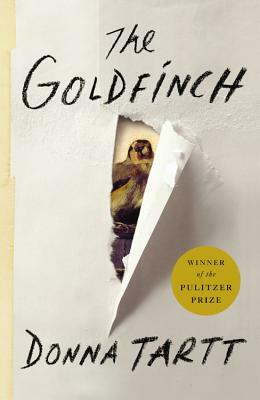 I also LOVED The Goldfinch — and, yes, especially Boris! — though I felt it should have been edited by 100- 200 pages. 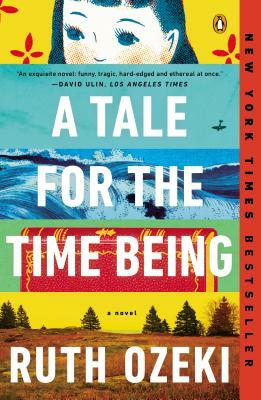 Ruth Ozeki’s book was one of my top three last year (along with Life After Life by Kate Atkinson and The WOman Upstairs by Claire Messud . (Maybe Massud.) I’ll talk with you about them here on Lopez. Ooh, goody! Virtual goes local! Life After Life has been on my bookpile for a while–next month, I promise!